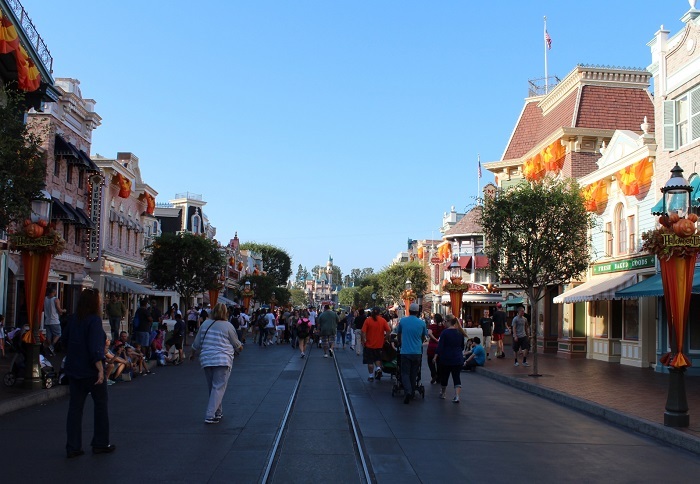 More visitors to Disneyland spend time on their idyllic recreation of Main Street than with any other attraction. Why is this? We are moving into an era where everything anybody could possibly want will be available simply with a tap on one’s smart phone. So how could any local business possibly think they could compete with this future? By offering something Amazon or Wal-Mart never could—a unique experience. As products and distribution are becoming ever more streamlined, more people are craving what is lost when our material dreams come true: a community. It’s been recently discovered that a more important factor besides money (and stuff) in terms of how people judge their sense of happiness is community. Small, locally-owned shops offer something special that everyone wants to experience. Cities and suburban areas have become wastelands with every chain store imaginable, and with every employee following a set script from their employee handbook, are also filled with people who have the highest per capita usage of antidepressants in the nation. For centuries, humans had access to local marketplaces where we knew every farmer, butcher, baker and blacksmith they did business with. Today we might have every material thing, but we are becoming more disconnected, more fearful, and more anti-social. This is why Disneyland’s Main Street is so popular. We crave places that offer authentic experiences and real people. At Utah Stories, we thought (before we all go out and spend a fortune for the holidays) we should examine shops and places and makers who epitomize community building. All six of the shops we profile have one thing in common: genuine appreciation of our business when we shop there.